The first chapter deals with the specific etymology of the classification and looks into several potential meanings which could be attributed to the description of Folk Horror. This has been a constant in the general analyses of Folk Horror from its inception and I hope that this chapter in particular adds to the many interesting theories and ideas already set down in the last few years. The second looks into the Unholy Trinity of films (The Wicker Man, The Blood On Satan’s Claw and Witchfinder General) and seeks to find some linkage between them; a complex and surprisingly difficult problem that is usually the first to be addressed in most Folk Horror explorations. The third looks into the role of topography in Folk Horror, specifically in the stranger iterations of British television. This has been a subject close to my heart of late and is a detailed overview of how landscape functions in a variety of television classics including the BBC Ghost Stories, the multitude of HTV children’s series and the television work of Alan Garner. The fourth looks at a concept I have labelled as Rurality, which attempts to connect the more disparate elements outside of the genre with many films that run parallel to it but are, perhaps, not quintessentially Folk Horror. Through a surreal clashing of rural aesthetics, the tipping of the diegetic reality can arguably account for the many films and examples that crop up in analysis of the genre that appear odd and often ruffle a few academic feathers. The fifth attempts to link the concept of Hauntology with the sprouting of occultism in film during the post-war era. This is the most complex argument presented and covers a huge range of pulp occult material as well as assessing what I call the “Urban Wyrd” through exploring the work of Nigel Kneale and Folk Horror that is set in more urban realms. The sixth finally looks at the politics of the genre, its modern equivalents and potentially why it has manifested again in the 21st century; through both its more nostalgic modes in the likes of Ghost Box Records, and its more viscerally political modes in films by the likes of Ben Wheatley and others. More has been added to the book since this summation including several interludes addressing the political relevance of the genre in a post-Trump/Brexit world, but the most important addition for me is a simple dedication. It was in January that the news broke about the tragic death of Mark Fisher. His writing and ideas held huge sway over a lot of the ideas in Hours Dreadful. He’s quoted heavily throughout but, in some ways, the extra political contexts added to the book are in another way a dedication to his writing; the form of using older cult media to discuss modern social and political conundrums was pretty much honed by Fisher in his books and on his K-Punk blog. I hope to continue on in the tradition that he solidified so powerfully and this is the first of hopefully many examples of continuing his legacy; of in-depth cultural analysis, of curious, impassioned championing of forgotten cultural artefacts, and of the active fight and dissent against prevailing political abuses. It is to him that Hours Dreadful and Things Strange is dedicated. May your sacred demon of ungovernableness live on Mark. 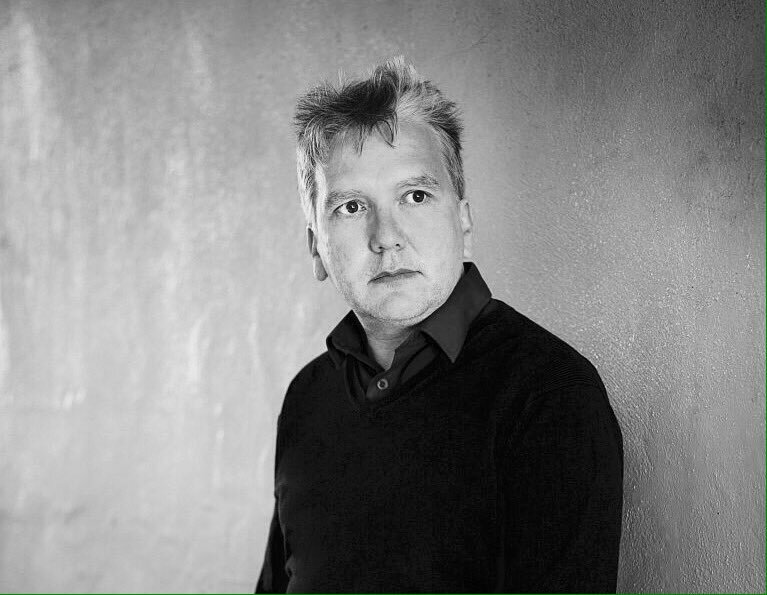 The memorial fund for Mark Fisher is here. I was very pleased to receive my copy. The order had been placed some time ago, and Amazon had emailed to see if I still wanted it!